There is a whole generation that grew up off love songs wafting from the smooth R&B vocals of 90's groups such as Surface, whose memorable tracks include "Happy" (1987), "Closer Than Friends" (1988), "Shower Me With Your Love" (1989)among others.With an album aptly entitled "ReSurface, Where Have You Been? "-ReSurface-comprised of David 'Pic' Conley and John Feva-are aimed at reasserting their vocals and rhythmic sounds amongold fans, as well as a new generation of R&B lovers. 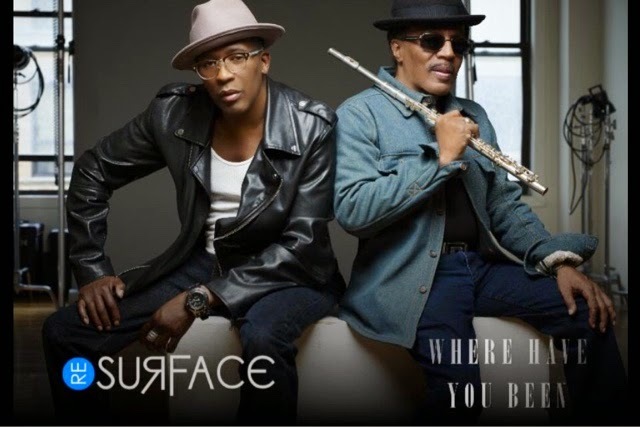 Set to release June 1, 2015, the CD "ReSurface Where Have You Been? "is produced by David Pic Conley. Fans of the old sound can expect that plus some freshly flavored stylings by the team which consists of; Gene Lennon, Gene Lake, Jam Benton, Derrick 'Derky' Culler and the newest talents to join the team, Martin Blockson and Mjestie Brooks. Both a part of the group and the production ensemble, Conley has remained at the helm byco-producing all of the songs in conjunction with the team, additionally co-writing all of the tracks them alongside John Feva. The first release, "We Can Fly", produced by Conley with Gene Lake, has already started generating a buzz with its video on YouTube. Showing off his co-writing skills on the song is W. Orange New Jersey based John Feva (formerly managed by Russell Simmons). Now based in Aurora, Colorado, Conley is gearing up to follow the release with the June 1st full album launch. He states, "Because of my past music I still wanted to keep things pretty much close to the Surface in doing this record. So that's kind of what you should be expecting... Not a lot is new under the sun but I just took the old and blended it with the new to bring you what we have. "Having also produced and written for major artists such as Aretha Franklin, Stanley Jordon, George Benson, and other notables like Victoria Beckham and Damon Dash, Conley reenters the R&B world as an industry veteran ready to connect with fresh listeners-worldwide. 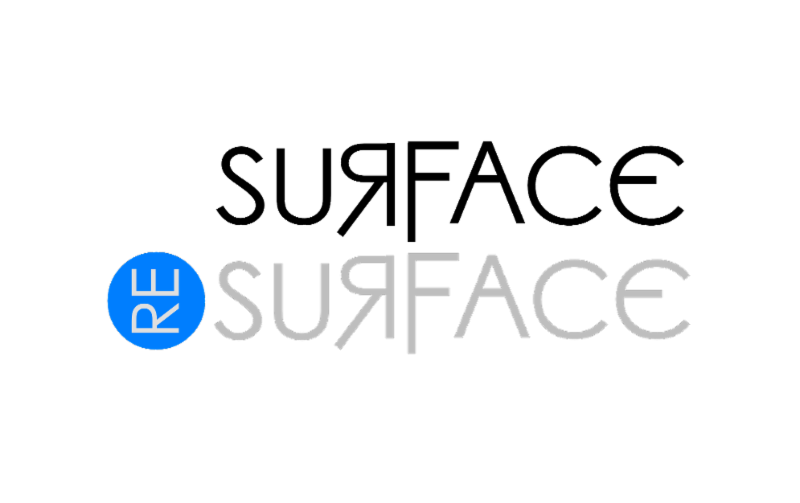 Surface landed a record deal with Columbia and released their debut album in 1986. The album peaked at #55 on the Billboard 200 and #11 on Billboard's R&B Albums chart. In 1989, Surface released their second album, "2nd Wave" which peaked at #56 on the Billboard 200 and #5 on Billboard's R&B Albums chart. The album was certified Platinum by the RIAA. The single "Shower Me With Your Love" peaked at #5 on the Billboard Hot 100, #3 on Billboard's Adult Contemporary chart, and became Surface's second #1 R&B hit single Gold , topping Billboard's Hot Black Singles chart for a week in July 1989, staying on the chart for 20 weeks. Following up with a gold single called "The First Time" #1 on Billboard's R&B, Billboard Adult Contemporary and Billboard's Hot charts.